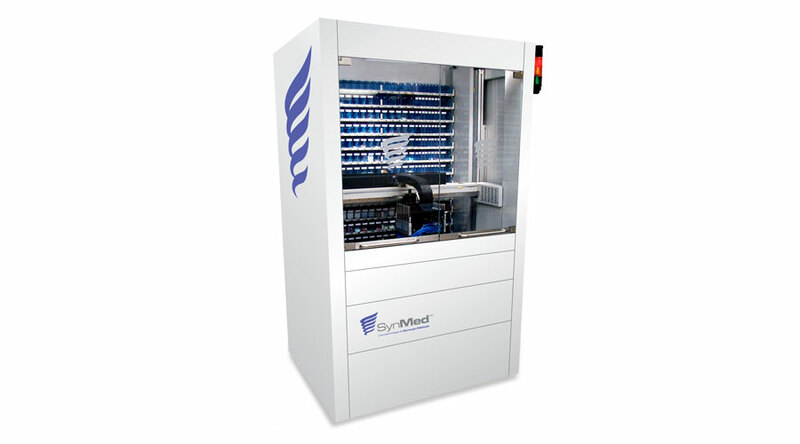 Installing a Synmed Automated prescription medicine dispensary system has lots of benefits. While the technology is still new, it may be a worthy investment for many busy pharmacies looking to fill orders quickly and with little error. The automated systems puts the ordered medications into blister cards, but that is the result of several other impressive functions that categorizes, analyzes, and even orders drugs the system needs to fill. The process must also involve pick-up and positioning of the products. Automated systems like this not only improve the efficiency of processing, but also storage capabilities. This allows for more options when it comes to storing and dispensing a wider variety of medications, coordinating with system for automatic replenishment in the process.